The March for Our Lives protests were held yesterday in cities across the United States. The liberal mainstream media widely publicized the protests as being student organized. But, of course, this was complete rubbish. The well-planned events against the Second Amendment were organized and funded by outside groups – including the Democrat Party. 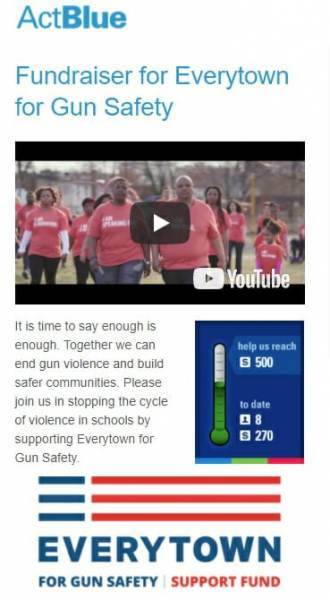 The anti-gun protests were organized by Everytown for Gun Safety. And Everytown for Gun Safety was founded in 2014 and is largely funded by ActBlue. And ActBlue is an offshoot from the Democratic National Committee. 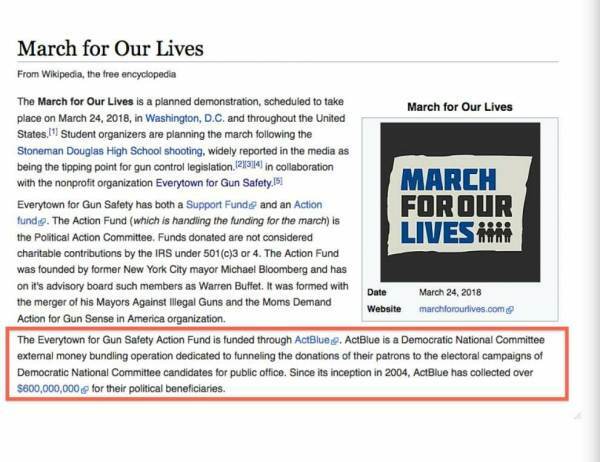 The March for Our Lives Wikipedia page included this information hours ago — but liberal hacks went in and scrubbed this information from the Wikipedia page. The post Figures. 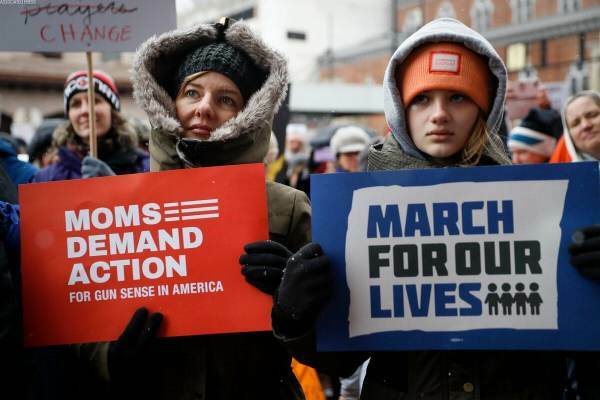 #MarchforOurLives Protests Were Funded and Organized by Democratic National Committee appeared first on The Gateway Pundit.